Who besides you knows your personal details, bank account details, and passwords, enabling them to impersonate you? “I require assistance with debts that are building up due to an ex boyfriend. “I previously opened up a case against him based on fraud committed on my bank account as he had called the bank, changing his voice to sound like a woman, and cancelled my card, saying it had been stolen when it had not! “I had just broken up with him then and he just wanted to be nasty - he knows ALL my details, off by heart. “He even applied for a credit card once in my name, without telling me - I only knew about it when it arrived. “I just want my credit profile to be reinstated to how it was with no debt on my name due to him. I’m pretty sure a lot of listeners are thinking, how stupid of that woman to share all her personal stuff with a boyfriend - enough to allow him to impersonate her, get her into debt, and mess with her credit record. But many people happily give their account details and passwords to their spouses or family members, and sometimes not even members of their immediate family. Most people who responded to my Twitter question said no-one but them knows their details, but many said two or more people know it all. “All my siblings, my work mates, almost everyone I’m close to,” said another. “In the ATM space,” she said, “we often deal with what we call “Phantom withdrawals” also known as “friendly fraud”. 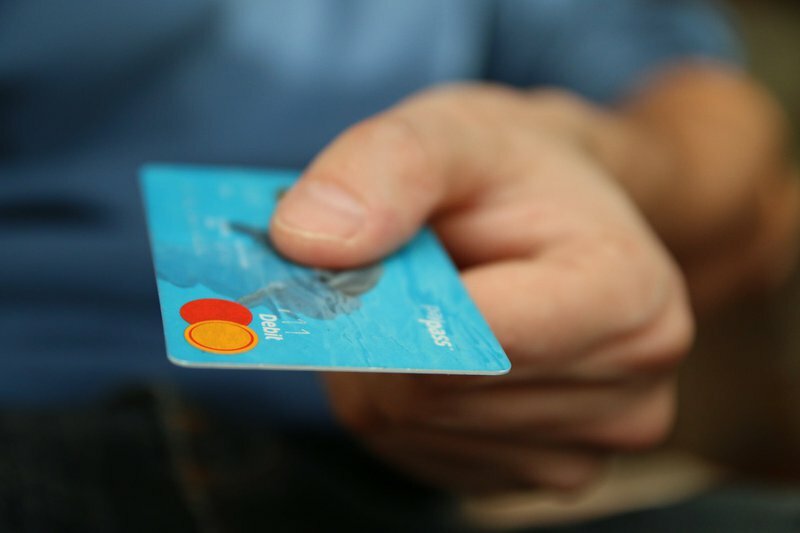 Essentially due to the transactional pattern of the fraud, we make a finding based on the information presented, that it is most probable that someone you know and trust, who had access to your card and PIN, made the disputed transactions and simply returned the card to its place without you even knowing or suspecting that the card was gone. A couple of people cautioned those responding to my question on Twitter. Reana Steyn confirmed that the relationship between you and your bank is a contractual one, and in terms of that contract you agree not to compromise your confidential account details (card, PIN, and password). And the Code of Banking Practice also places certain duties and obligations on clients to protect their accounts in order to safeguard against unauthorised access by third parties. “You may also be liable for losses if you acted negligently or without reasonable care and this has caused or contributed to losses,” Steyn said. "It’s in your best interests not to share your PIN and password with anyone, firstly because you are in breach of the contract with the bank and secondly, in the event that you suffered a loss as a result of compromising your card and PIN, you will be held accountable." Admittedly there must be a link between the loss you suffered and your sharing your bank details with someone, in order for you to be held responsible for that loss, but the bottom line is some things are best not shared with anyone and your bank details belong on that list.